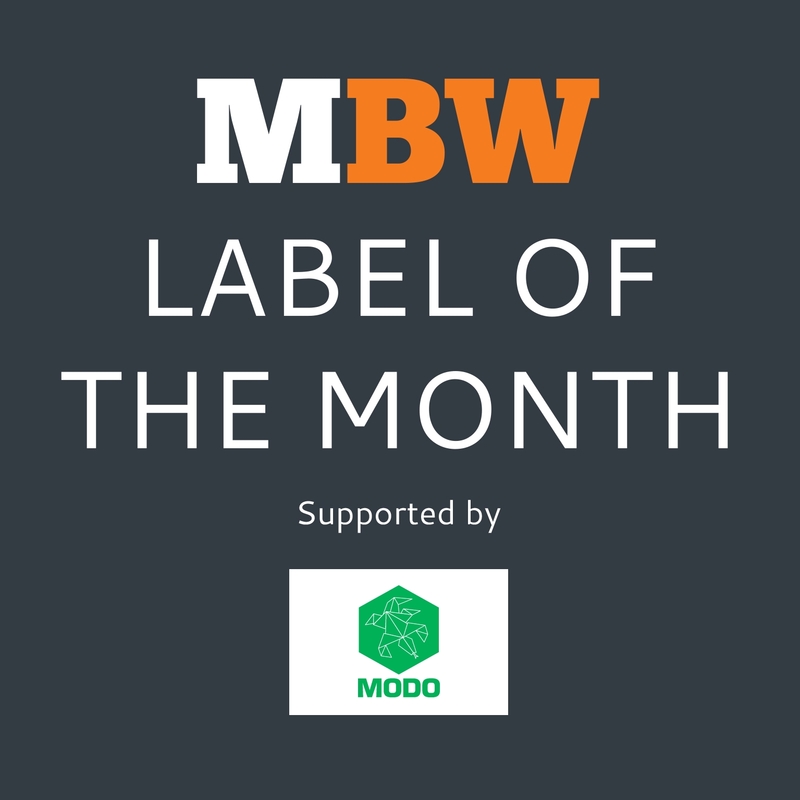 MBW’s Label Of The Month feature celebrates record companies at the very top of their game. This month’s recipient is London-based dance label 3 Beat, which works with Universal/AATW. 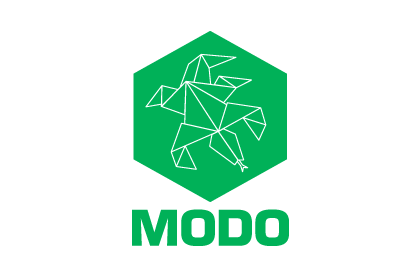 Label Of The Month is supported by Modo – the music design, production & project management specialists. Jon Barlow takes inspiration from an unlikely duo when it comes to conjuring up new ideas. Nope, not Lennon & McCartney, Tennant & Lowe or Daft Punk. We’re talking about his dogs. Walking his two pets gives 3 Beat founder Barlow a rare chance to leave the phone behind for an hour of head space. But his canines’ influence on his A&R style also goes a little further than that. “It’s just instinct for them,” he says. “They jump out of the car and put their noses to the floor. Barlow’s instincts have certainly served the 3 Beat founder well since he started his label 27 years ago. Beginning life as a dance record store, the 3 Beat brand is currently riding high as one of the UK’s most successful independently-structured labels in existence. Today, its roster include Fuse ODG, who picked up his third consecutive MOBO Award in November, Philip George, whose Wish You Were Mine was up for best single at the BRITs last week and – of course – Sigma, the Leeds dance duo who sold a million downloads in 2015… for the second year in a row. Barlow originally started 3 Beat as a record shop with two friends – Dave Nicoll and Phil Southall. “We were smart enough to know that having a number at the front of your company name put you at the top of the alphabetical order listings, but we weren’t quite clever enough to know that 1 and 2 came before 3,” he laughs. Nicoll and Southall left the retailer relatively soon after its creation – Nicoll founding Starwood Management, which today has The Kooks, Michael Kiwanuka and The Marmozets on its roster – but Barlow stayed the course. After putting out a handful of white labels, Barlow’s first ‘proper’ release on 3 Beat – I Know by New Atlantic in 1992 – was no slouch, reaching No.12 and spending seven weeks in the Official UK Singles Chart. “I liked the idea of being able to take a record that nobody else has heard of and not only think it’s great but help create the heat around it,” says Barlow. In 1992, Barlow inked a one-year label deal with PWL for 3 Beat, and followed it up with a deal with London Records subsidiary FFRR – during the label’s heady days under iconic DJ Pete Tong. “That was a glorious period because we were actually working within the structure of London Records with the likes of Christian Tattersfield, Nick Raphael, John Niven and Pete Tong himself,” remembers Barlow. The 3 Beat label had six Top 10 records throughout its FFRR period, including Lisa Marie Experience’s Keep on Jumpin and Berri’s Sunshine After The Rain. This despite still being considered a side project to Barlow’s retail operation. The FFRR relationship came to an end when Tattersfield and Raphael left London Records to set up NorthWestSide at BMG, and Barlow followed suit. Throughout, the 3 Beat retail store remained. Just as well, because in 1997, a friend of Barlow’s popped into the shop with a demo. It turned out to be Sunchyme, hand-delivered by Paul Spencer, one third of then dance trio Dario G.
“I knew that the record was going to be successful but I thought that having a friend on my label would change the dimensions of our relationship, so I said I didn’t think he should do it with me,” remembers Barlow. However, Dario G persisted and eventually convinced Barlow to take up a management role. 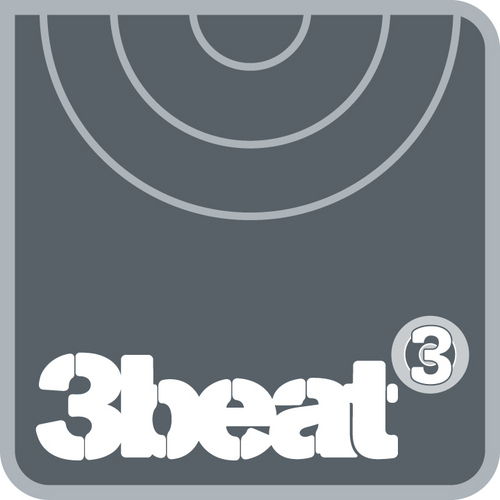 The shift in direction would mean that 3 Beat was retired as a record label – for the time being. Sunchyme was released via Warner by default: the track sampled Dream Academy’s Life In A Northern Town, which the major wouldn’t clear without Dario G’s signing a deal. Within 18 months, Dario G had sold somewhere in the region of 3.5 million singles, 100,000 albums and earned seven figures’ worth of sync income. Yet Barlow was experiencing the frustration of handing over control of his artist’s destiny. “Rob Dickins and Moira Bellas were in charge of Warner at the time but then Dickins left and a new guy came in and didn’t like what Dario G were all about,” says Barlow. Barlow returned to the label game in 2002, signing a deal with Ministry Of Sound. The move reunited Barlow with Lohan Presencer, who had headed Warner’s compilations operation when Barlow was working with Dario G.
“Lohan gave me a great education about the true value of hit records, specifically to compilations,” says Barlow. Presencer asked Barlow to launch a new label with him and the pair founded Boss Records, with Ministry providing distribution. Over the next four years, Boss released hit records by artists such as Angel City, Aaron Smith, Mason vs. Princess Superstar and Studio B. By 2007, however, Ministry had itself seen its fair share of staff turnover, with Presencer moving to head up recordings before becoming the CEO of the main group. Ben Cook became head of recordings at MoS before moving to Warner’s Atlantic and being replaced by David Dollimore. “I’ve got a huge respect for all of those individuals but I always knew that we were going to be affected by movements within the company,” says Barlow. Barlow left Ministry and relaunched 3 Beat shortly after, this time in conjunction with All Around The World and Universal. And that’s where the 3Beat label resides today, with the parties re-signing their current deal in 2014. “I feel incredibly lucky because I don’t have to get involved in any of the corporate chit-chat,” says Barlow. Tapping into these major label departments – including sync, international, compilations and digital marketing – allows 3 Beat to “operate as an independent label but with the clout of anyone else contained within that building,” says Barlow. The power of this recipe is evidenced in the charts – particularly Radiomonitor’s UK airplay rankings. 3 Beat claimed a 2.05% share of impacts across the Top 100 at UK radio last year, thanks to Philip George’s Wish You Were Mine (No.51) and Alone No More (No.70), as well as Sigma’s Nobody To Love (No.100). The label was second only to the major groups, beating fellow indies such as Ministry of Sound (1.61%) and XL (1.10%). The team of five underneath Barlow is small but mighty, comprised of the label’s GM for 20 years, Pezz, plus Liverpool A&R Anton Powers, London A&R Shaurav D’Silva, Label Manager Tim Condran and Social Media Manager Kay Stuart. “Sigma’s probably been the most successful act we’ve had in the past 12-18 months for sure,” says Barlow. “Joe [Lenzie] and Cameron [Edwards] are very talented producers and DJs and we have a fantastic relationship with their management company, headed up by Josh Brandon at Insanity. Sigma’s big breakthrough came with Nobody To Love (2014), which sold 100,000 week one in the UK and around 1.5 million worldwide to date. The track was quickly followed by Changing, featuring Paloma Faith, which also clocked up six figure UK sales in its opening week – making Sigma the only act of 2014 to manage the feat with two consecutive singles. Higher, featuring Labrinth, followed in 2015 and would have finished at No.5 on the Official Charts had it not been for the introduction of streaming data, which saw the track nudged down to No.12. Follow-up Glitterball with Ella Henderson saw Sigma re-enter the Top 5, ahead of the release of their first album, Life, in December. A clutch of 3 Beat’s acts are currently in the studio working on new albums, including Callum Beattie, High Contrast, Corbu, Dimitri Vegas, Like Mike, Fuse ODG and Sigma. Says Barlow: “There aren’t going to be many labels, especially with the budgets and manpower that we have, that are quite as productive as we are when it comes to radio plays, TV plays, single sales and compilation usage. “But that moment when we can hang a disc on the wall for a platinum selling album rather than just a single – that’s on our tick list of ambitions.